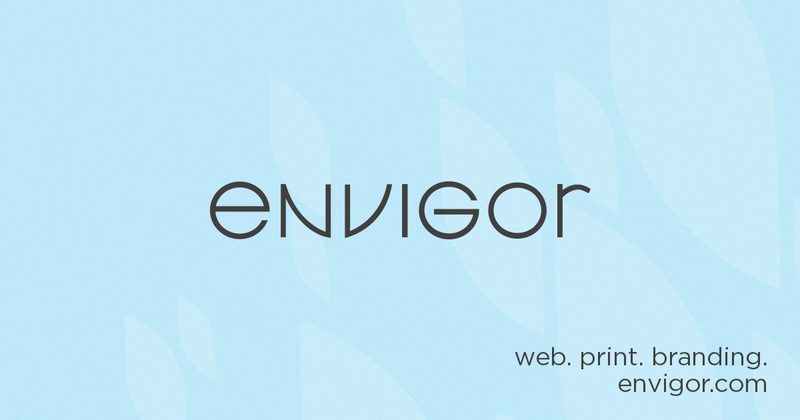 Recently, Envigor had the privilege of working with a wonderful non-profit group located in the West Michigan area, to redevelop their website in order to better establish themselves with their target audience. The BRAINS Foundation, a collaboration between volunteer board members and the local community, works to “increase the accessibility for services in the areas of Psychological and Neuropsychological Assessment.” The group works along side renowned area hospitals and medical institutions such as Helen Devos Children’s Hospital and Community Mental Health of Ottawa County to serve children and their families. The main objective in the redesign process was to establish a new online home for the BRAINS Foundation, separate from its parent organization, BRAINS; a network of Behavioral and Neuropsychological specialists providing care to individuals of all ages. This was accomplished through the development of a fresh new look and by promoting the foundation’s commitment to assisting those in need of their services. The new BRAINS Foundation website also includes a donation feature as well as a newsletter signup to help connect and engage the target audience in a call to action. To see and learn more about the new BRAINS Foundation site, please visit our portfolio, or click here to launch the full site.